Want to save time? 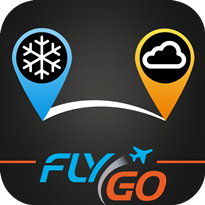 - 9 reasons to use the FlyGo’s Logbook - Flygo-Aviation Ltd.
As a pilot, you have to take care of your own flight records. 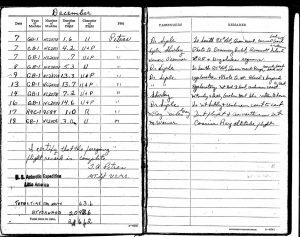 Your logbook contains every flight that you have flown including flight time, number of landings and types of instrument apporaches that you made. We presume it is not your favorite task, which is the reason, why we decided to make it easier and faster for you and for every pilot. How can you do that? 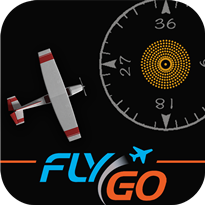 With an app that was inspired by pilot partners and created by our developers. They wanted to make this paperwork faster and easier to allow you to save and earn more time for actual flying. 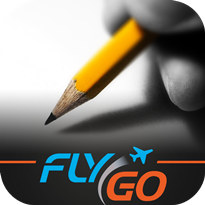 This is the simple story of how FlyGo’s logbook application was born and has been improved in recent years. 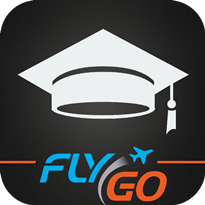 As FlyGo’s motto says: It’s easy to use. 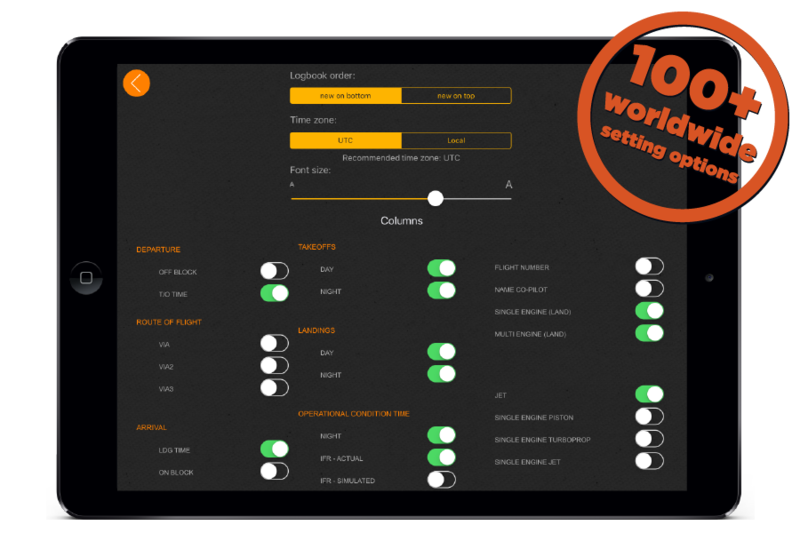 This logbook app is designed to be simple and intuitive for your iPhone and iPad. 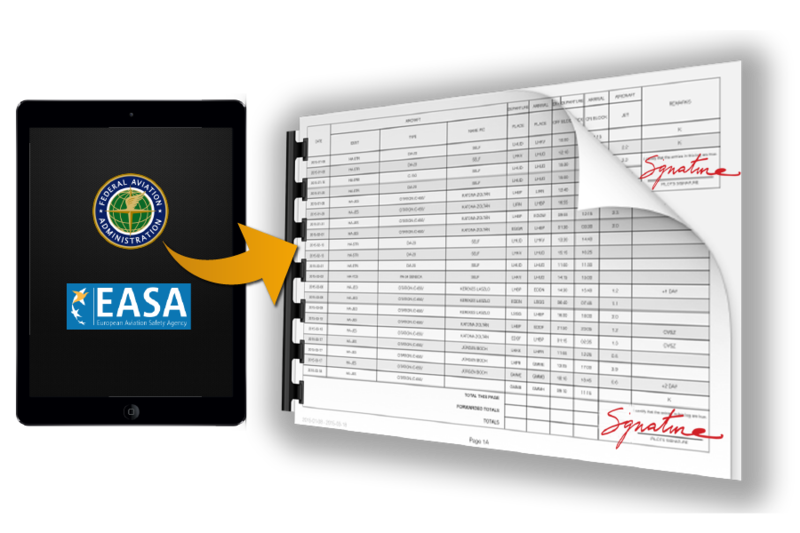 You can create draft logbook entries, eliminate the need to manually enter basic flight information such as the date, total flight time, and route with a swipe of your finger or a single tap. It also comes with the Auto- Filter & Auto Fill features, so you can get the most out of your device and miximize flying experience. It is pretty impressive. Don’t you think? If you are person of facts, there are at least 9 reasons why you’ll be proud to own and use our app, regardless if you’re a private or a professional pilot. It’s specially designed to be accepted worldwide as an official flight log. 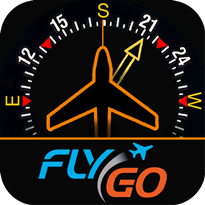 FlyGo electronic logbook is regularly updated according to EASA and FAA requirements. At first use, you can insert your flight history from previous logbook and continue. 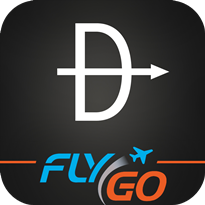 This app brings all your flight data together. So you can easily browse, search, and organize all your files in one place. And there’s a dedicated place for your recent files. 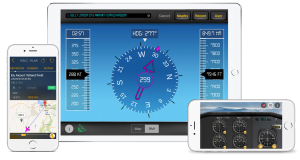 With Pilot Logbook International, managing your flight logs is easier than ever from within the app you already depend on for charts and maps, flight planning, and inflight situational awareness. You can find more, than 50 000 airports worldwide by name, location or ICAO code. And of course, you can use all those data offline too. 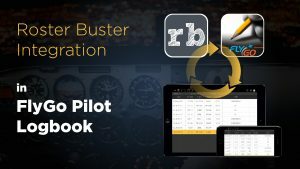 Pilot Logbook is designed to be completely customizable for your type of flying, so you can track exactly what you need. You can form all your flight history as you like and select unique columns to make your logbook fit your needs. You can filter your flights by date range, aircraft or people you are flying with. Use the auto-filter function to search easily in your history. You can track anything about your flying or list and order your flights by any aspect too. 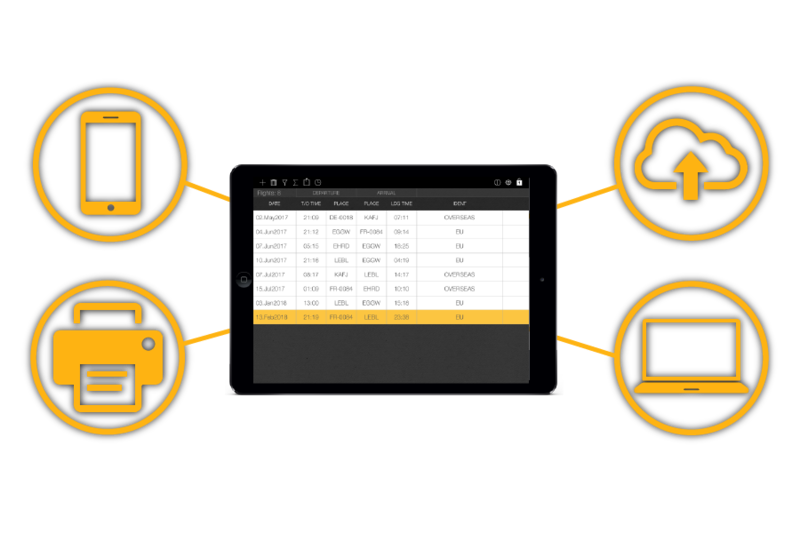 This digital logbook dramatically improves the most important aspects of your logging experience. It introduces advanced new intelligent autofill systems, which will remember your specifications and auto-fill them instead of you. 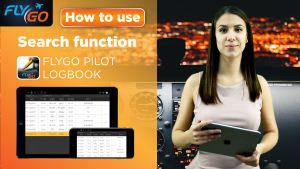 Pilot Logbook International, allow you to transform your digital flight entries into a format suitable to print for personal backup or professional job interviews. You can set it according to FAA or EASA requirements, or print only what you need. It’s compatible with Excel, Numbers, Libre office and more. 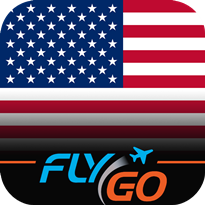 FlyGo will save all your details and settings, so you can backup or restore your flights records anytime, on any IOS device via mail or iCloud. 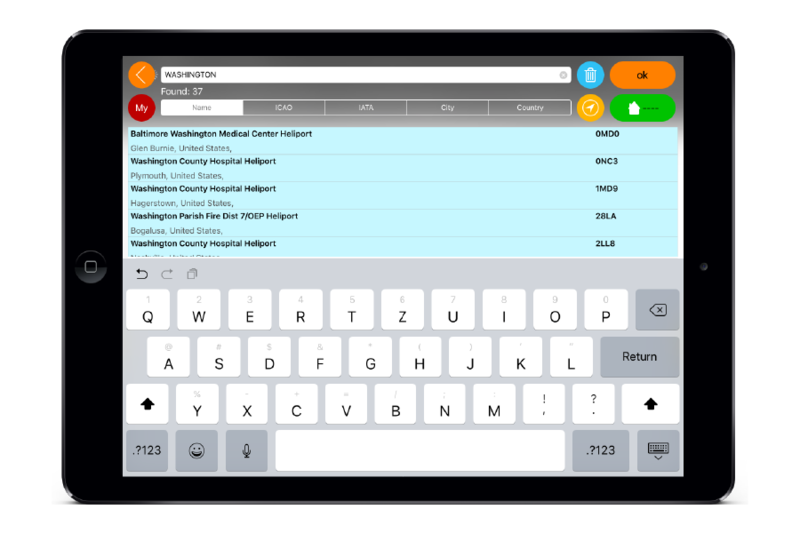 …than any other logbook on the market, which gives you unmatched capabilities on the go. Last but not least: Pilot Logbook International has industry-leading satisfaction rates. In fact, 94.7 percent of people, who have Pilot Logbook International, say they love it. That is a lot of smiling pilots who are glad they chose FlyGo’s logbook. Don’t hesitate too much! Just download and enjoy using Pilot Logbook International on your iPad and iPhone!